Every year, around 2-3 months after Huawei announces its flagship lineup, Honor takes the wraps off its newest smartphone. 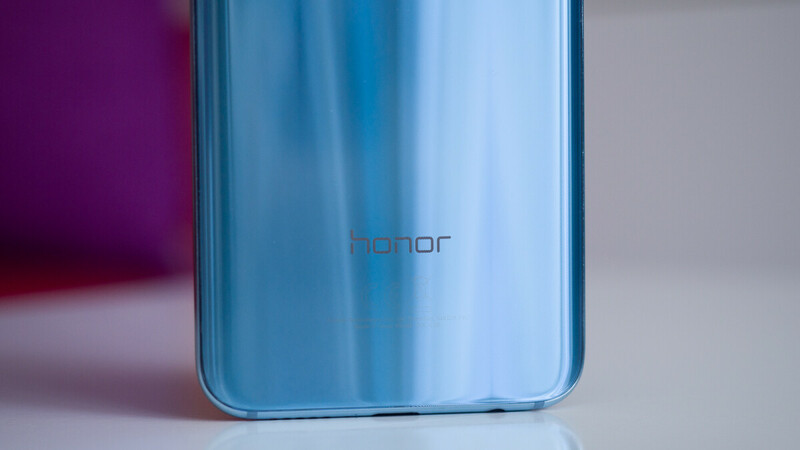 This year is set to be no different, as today the sub-brand has confirmed that the upcoming Honor 20 series will be announced in London on May 21st. This means that, externally, a large display complete with a notch and razor-thin side bezels is to be expected. In this particular case, previous leaks have suggested that it’ll sport an inverted version of the P30 Pro’s camera setup in order to differentiate the two. Similarly, a curved edge display seems highly unlikely due to Honor’s lower prices. More specifically, the camera sensors found on Honor’s devices will probably represent a downgrade in terms of quality.